You may know a child or adult who benefits from therapy for shyness, anxiety, autism, learning delays, or physical challenges. The College of Agriculture and Applied Sciences’ equine therapy programs are moving some therapy sessions from the doctor’s office to the horse barn, helping clients now while also preparing USU students to build careers that blend their love of horses with helping and healing people. The only university chocolate factory in the western United States that processes from cocoa beans to bars and other delicious treats opened this fall at USU. A recent visit to Utah Sate University by top administrators from National Chung Hsing University (NCHU) was an important step in solidifying efforts to create learning and research opportunities for faculty and students at both universities. Working for "the Most Wonderful People in the World"
Although Randy Parker's office in Salt Lake City is less than 40 miles from where he grew up, his career has taken him places he never imagined. Why Student Research? Because Discovery Happens Here! Our students engage in research in the laboratory on the farm, in the field, in the research kitchen, in the veterinary clinic, at a community park...the possibilities truly are endless. Utah State University seniors have many opportunities to gain professional experience that prepares them for the careers that will follow graduation. For Two USU dietetics students anxious to share important knowledge about food, launching a non-profit organization in a country like India seemed like a dream they might realize 10 years into the future. Associate Professor Abby Benninghoff is the College of Agriculture and Applied Sciences' new associate dean for research and graduate student services. A highlight of College of Agriculture and Applied Sciences Week is the annual Awards and Honors Banquet. Professors Bruce Bugbee and Scott Jones have been named fellows of their respective professional societies, among each organizations’ top honors. Perfecting the chemistry in food is what takes the cake in competitions hosted by professional organizations like the Institute of Food Technologists (IFT). According to Ron Munger, a professor in the Department of Nutrition, Dietetics and Food Sciences, public health degree programs broke out from medical schools about 100 years ago. As an organic and sustainable farming associate professor and researcher, Reeve sees students with a variety of farming experiences learn and become leaders by working on the student organic farm. In late September, the plaza adjacent to the Albrecht Agricultural Sciences Building gained a new tree that stands as a memorial to Frank M. DeLeon Compres. Training the next generation of dairy scientists and technologists is an ongoing priority for the Western Dairy Center (WDC). Isaac Bott, a veterinarian in Springville, Utah, and a Utah State University alumnus, is a leading authority on reindeer health. A statue of John A. Widtsoe now stands in Froya, Norway, in hope of inspiring others to pursue careers in science. 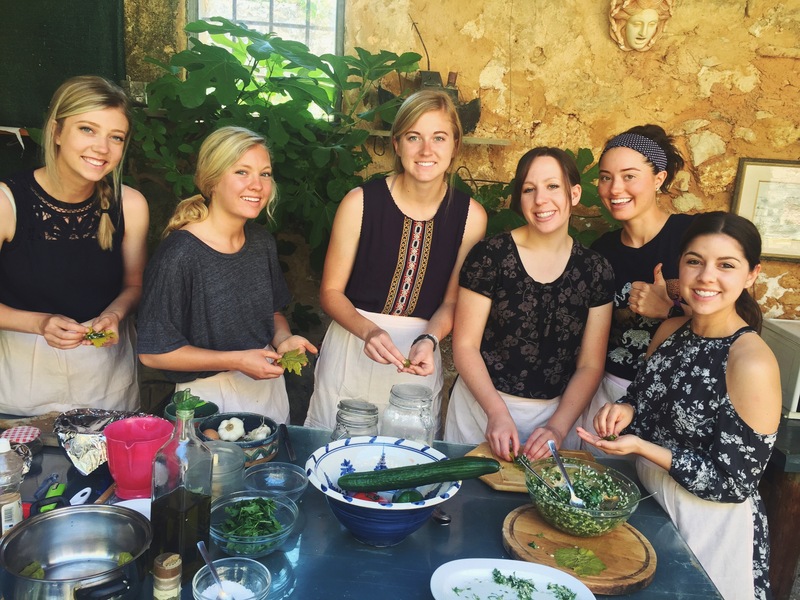 USU dietetics students traveled to the island of Crete to learn about local foodways and healthy lifestyles. Recognized for his work as an outstanding large animal veterinarian, he has been coined with the name Doc. 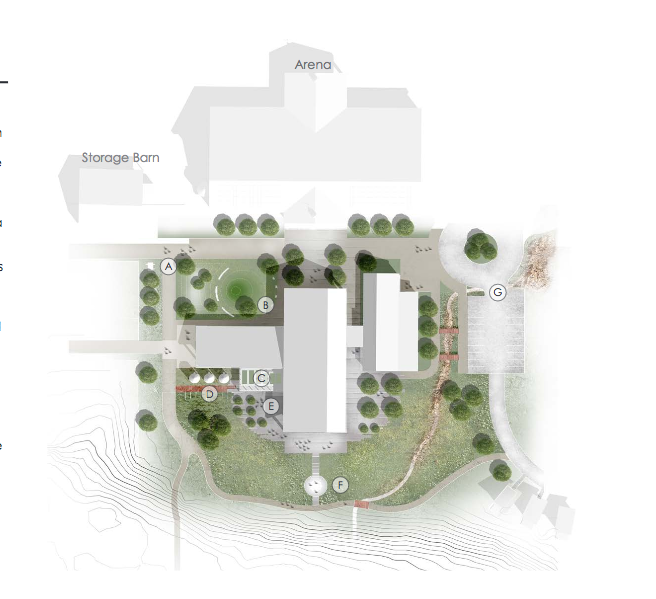 USU students created a plan to convert the Hinckley Ranch into an ability and equine therapy center. Known for being president of The American Society for Horticultural Science and columnist for "The American Fruit Grower" for 25 years, Larsen was sought out by people in Japan, Italy and China for his expertise. As a food scientist, I find chocolate to be a fascinating material. Chocolate products that we consume today are very different from those that the Olmecs, Mayans, and Aztecs prepared thousands of years ago.